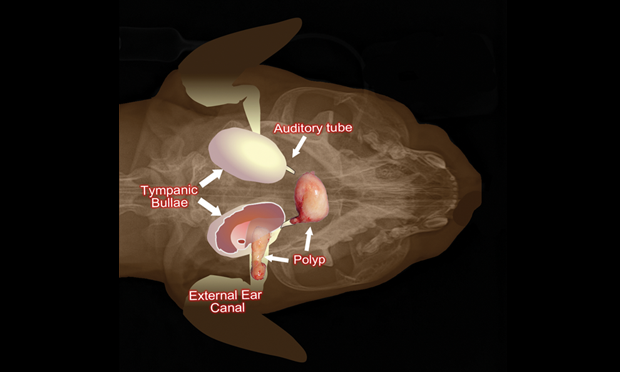 Accurately diagnose and manage hyperthyroidism and hypothyroidism, follow a step-by-step guide to polyp removal in cats, get a fresh review on canine diabetes, and more. 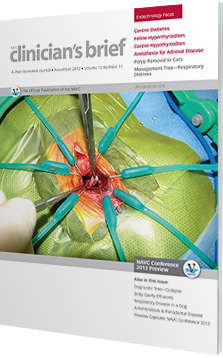 Plus, Clinicians Brief is celebrating its 10th anniversarywhat are readers saying about their favorite journal? Find out in the November issue of Clinicians Brief! 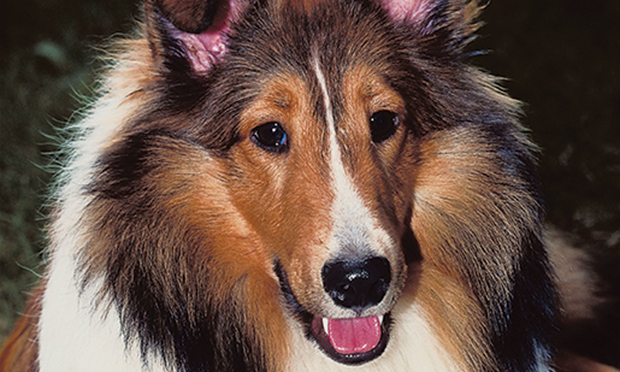 Dogs with congenital or acquired Fanconi syndrome can have normal lifespans with proper treatment; prognosis is dependent on identification of underlying cause(s) and development of renal failure. Cataracts, commonly identified on physical examination, have diverse etiologies and clinical presentations. 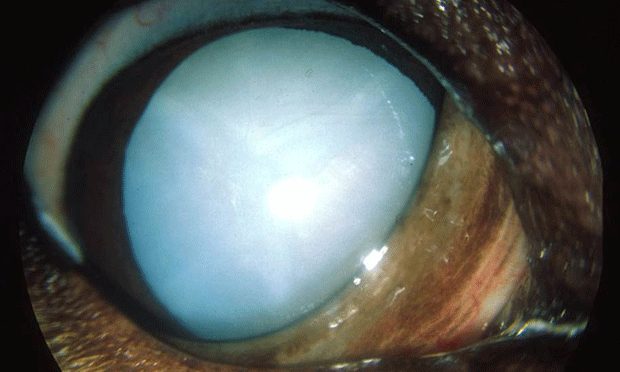 View this gallery to see various cataracts in cats and dogs.This slide series is courtesy of both Daniel Binder and Ian Herring at Virginia-Maryland Regional College of Veterinary Medicine. 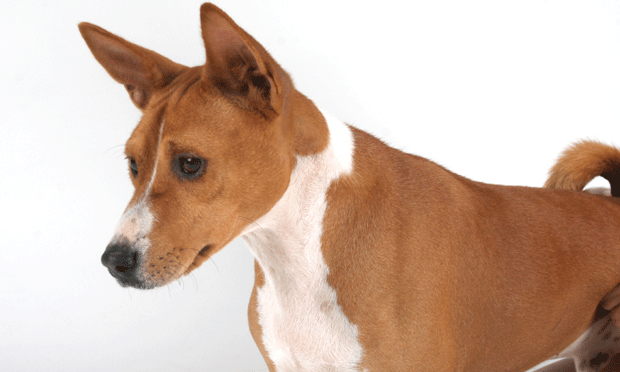 To Cut or Not To Cut: Foreign Body in a Dog? 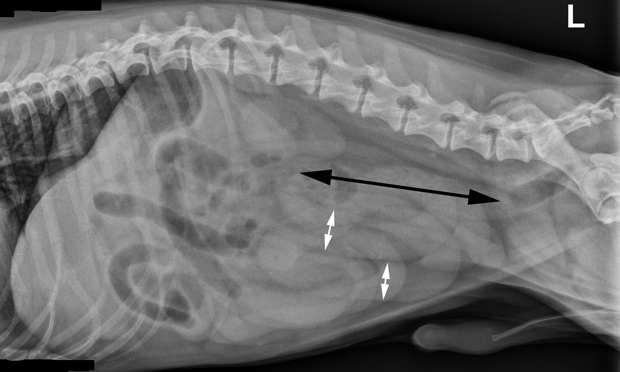 An 8-year-old Dachshund presents with a history of vomiting and anorexia of 12 hours' duration. 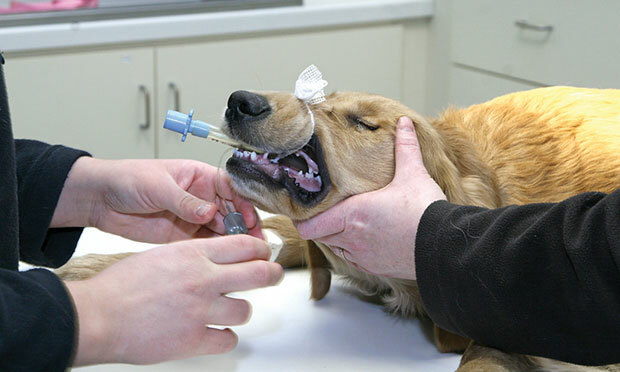 In this discussion, a panel of experts considers the most common conditions that cause acute and chronic vomiting and the role of antiemetic therapy in overall management. This overview discusses diagnosis, treatment, and follow-up strategies for feline hyperthyroidism. You have asked… What are the suggested protocols for anesthetizing patients with either hypoadrenocorticism or hyperadrenocorticism? An expert answers. 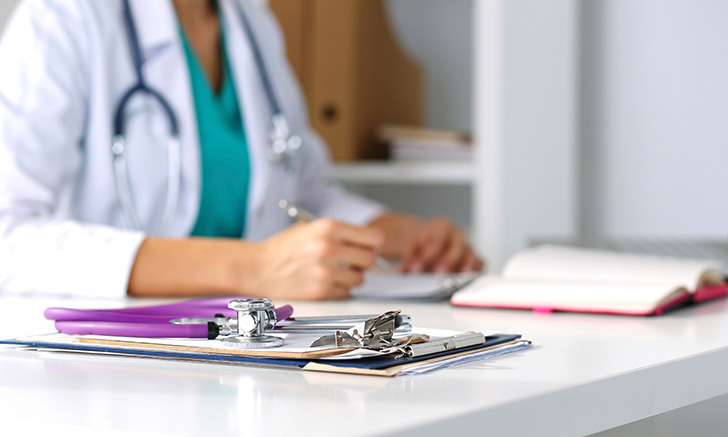 View this staff handout Steps to Classifying Body Cavity Effusions. 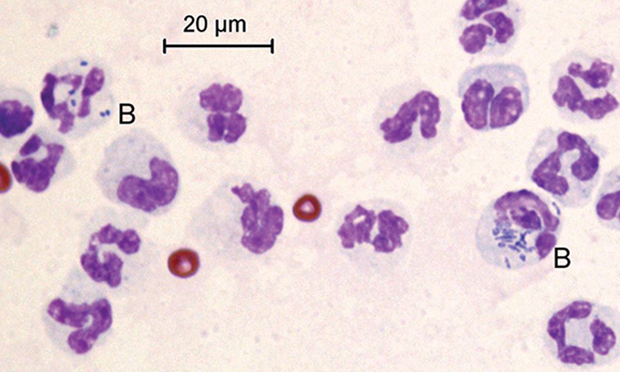 Two case studies demonstrate how additional information can be gleaned through cytologic analysis and classification of body cavity effusion. This algorithm outlines an approach for diagnosing a collapsed patient. 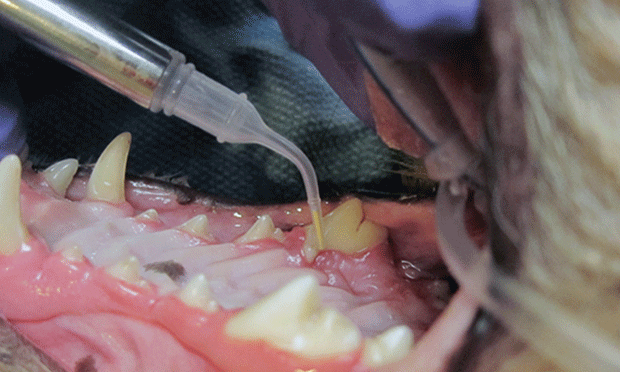 When used correctly, there are several advantages of locally applied antimicrobials in patients with moderate to advanced periodontal disease. 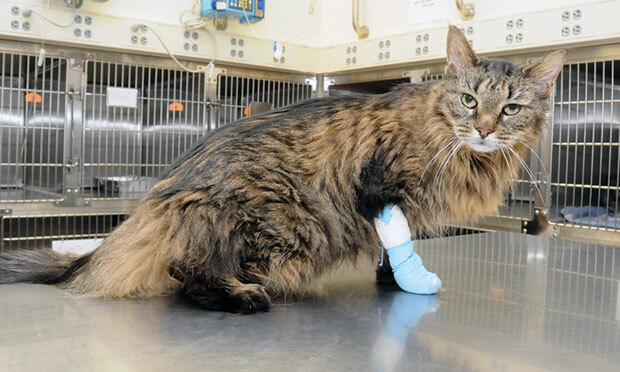 Feline inflammatory polyp removal can be performed either via traction removal or ventral bulla osteotomy, as determined by polyp location and the needs of the individual patient or clients. 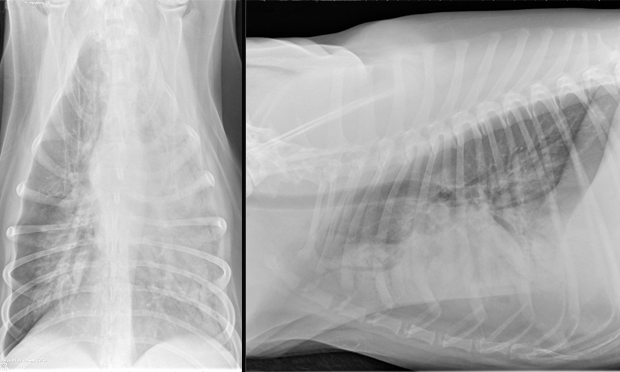 A 4-year-old goldendoodle was referred with progressive cough of approximately 1-week duration. Oxygen was initiated, but respiratory effort remained high. What’s the next step? 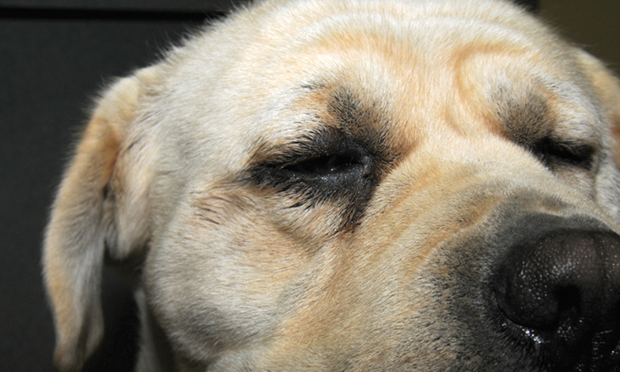 This article provides an indepth overview of signalment, causes, diagnosis, and treatment of canine diabetes mellitus. 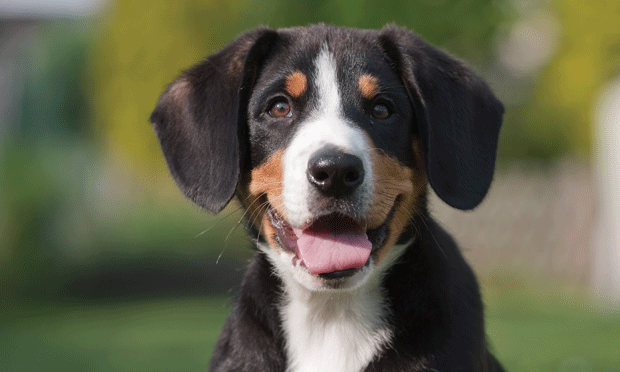 This review of canine hyperthyroidism outlines the causes, signs, diagnostics, and treatment options. Septic Peritonitis: Why Try Vacuum-Assisted Wound Closure? Alternative Therapy for Diabetes Mellitus? Stem Cell Therapy: Promising Modality? Bisphosphonates: Key to Cancer Treatment? 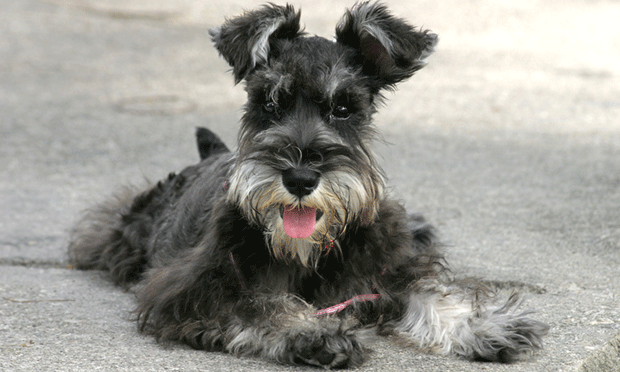 Neutering Effect on Urinary Incontinence?